The Drive featured our story today. Take a few minutes to check out their great article. 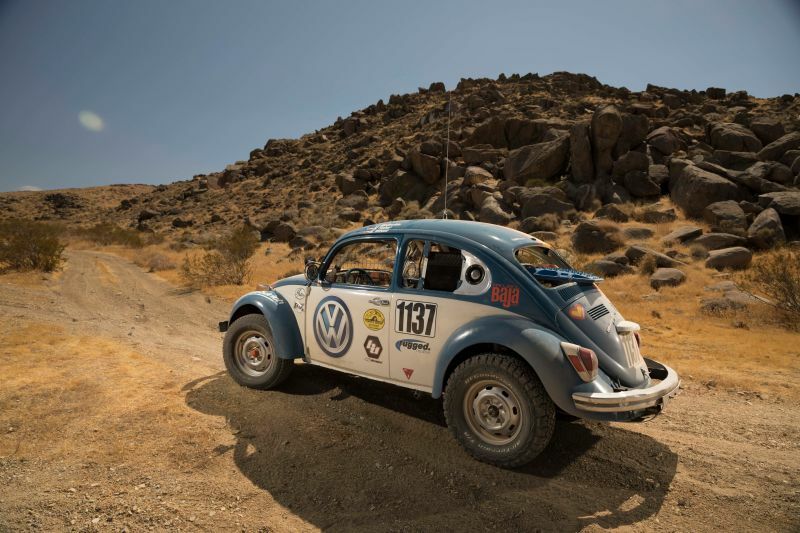 Volkswagen is known for dominating Red Bull Global Rallycross, with the Volkswagen Andretti Rallycross Team’s highly modified Beetles winning both the driver and manufacturer championships for the past three years. 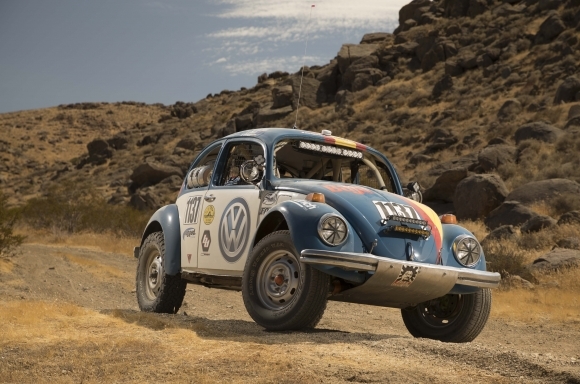 On Monday Volkswagen announced its sponsorship of a rather different kind of dirt racing Beetle, the 1970 Class 11 car of Josh McGuckin and ProjectBaja.com for this year’s running of the Baja 1000. Enhorabuena por el proyecto!!!. 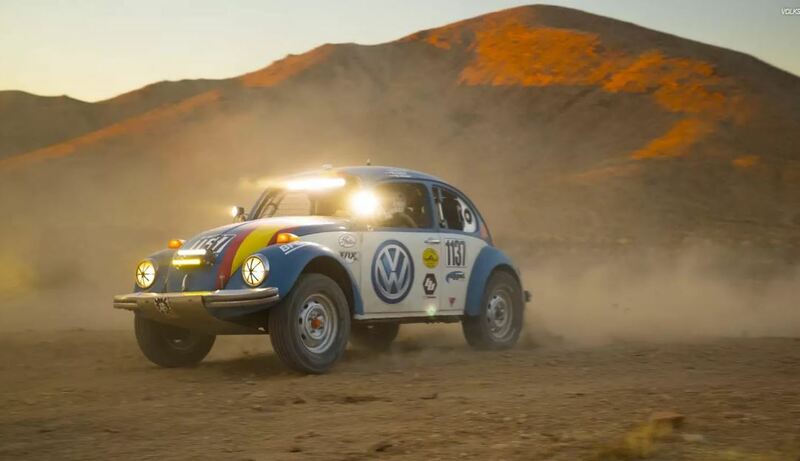 Soy de Uruguay, fanático del beetle desde pequeño, es más, tengo uno del año 76, 1300 cc., 1 carburador. I always say, get started slow, get a car that you want to build into a race car over time. 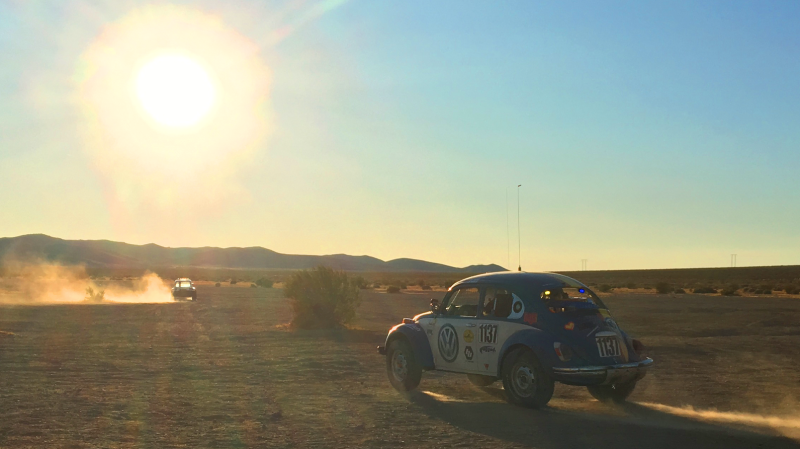 Start with RallyCross or AutoCross, and start adding, building and developing the car into the race car you want it to be. 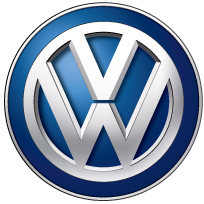 You will build your skills as you learn about the development of the car. Over time you will be a better driver, you will learn a lot about your car and the car will develop into a really strong race car! 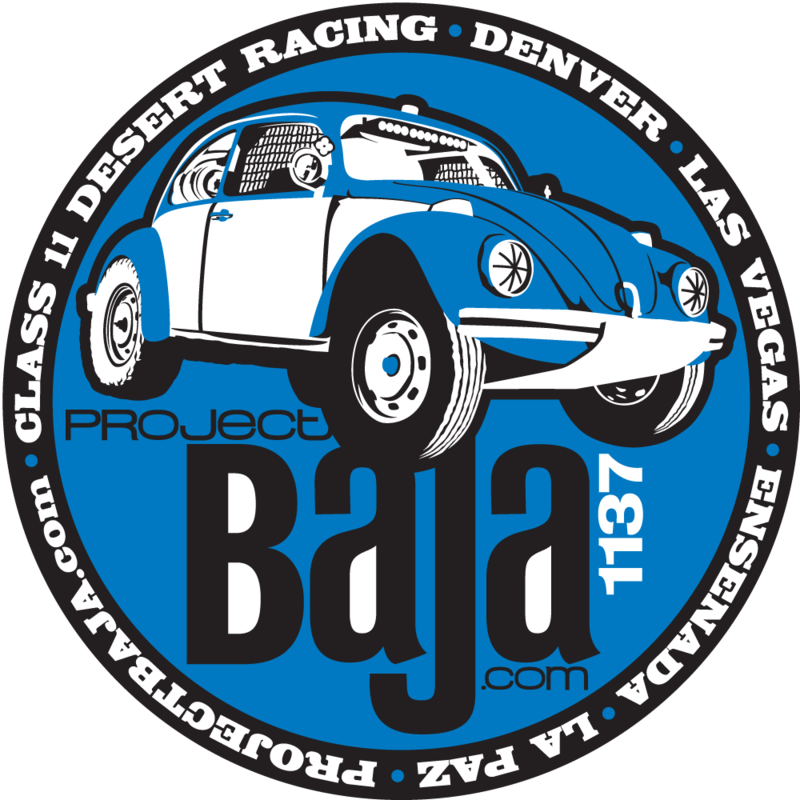 The Beetle is a great little platform and gives you a lot of options, but like our car, the first version of your build will not be the best. Keep researching, keep building and keep going, it will get even better every day.